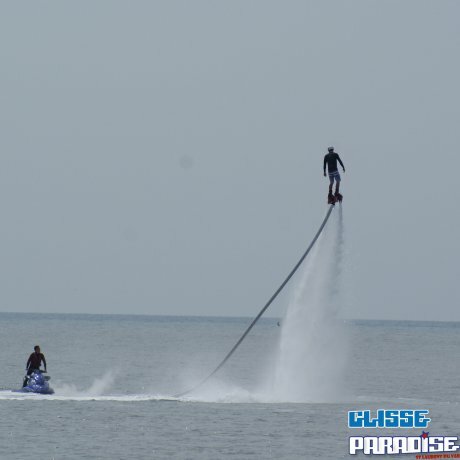 Take a parachute ride and 1 hour and half jet ski excursions ! 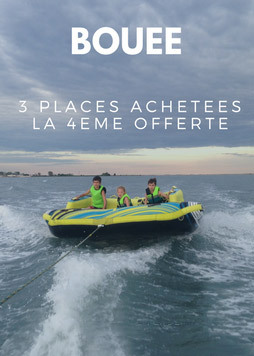 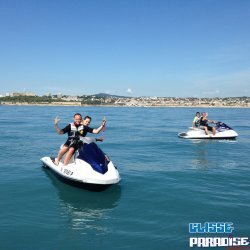 Discover unique landscapes seen from the sea in jet ski and parasailing, direction on Cannes or Monaco ! 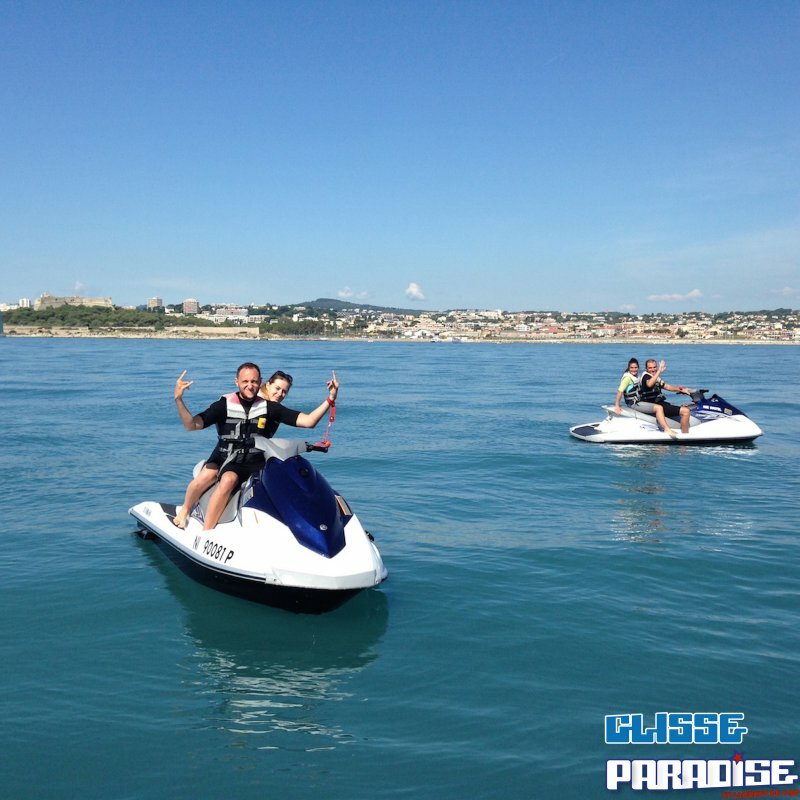 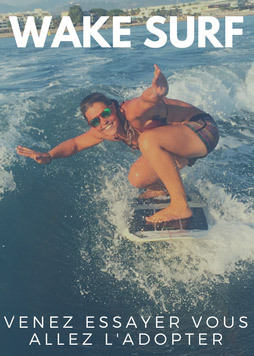 Near Nice and Antibes, Glisse Pardsie Watersports offers watersports activities during your holidays . Have a great memories ! 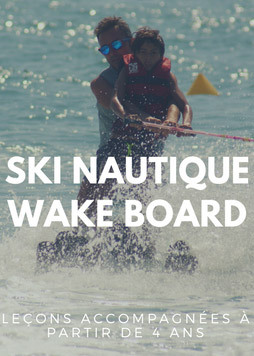 After your visit, a breakfast is offered to you, then you are equipped with a lifejacket. 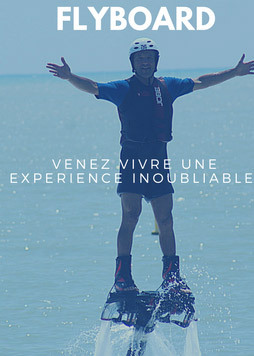 Our instructor explains the rules of piloting and safety to be respected during your activities. 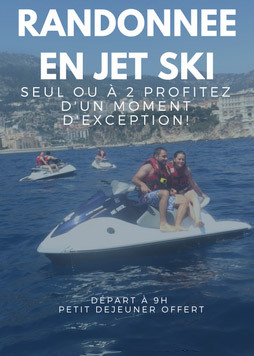 - Monaco : sail off Nice Airport, relax break in front of Nice and the architecture of the old town, enjoy the beauty of the bay of Villefranche and the peninsula of Saint Jean Cap Ferrat with villas of VIP. 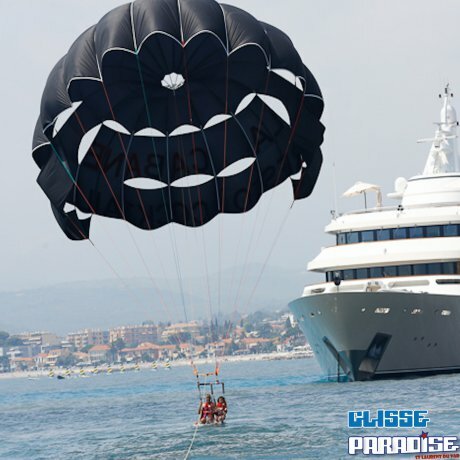 - Cannes : sail of Marina Bay of Angels, port Vauban in Antibes. 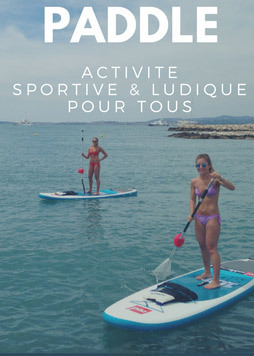 Relax in front of the Monastery of Saint Marguerite islands and the famous prison of the Iron Mask, you can see the croisette and the festival palace.